Kang Heng Instrument professional drying box manufacturer, its production of drying box using international advanced Allheat cavity preheating technology, providing a constant temperature environment, good stability, cost-effective, widely used in medical and health, biology, agriculture, industrial and mining enterprises, scientific research departments for drying, baking, heat treatment, sterilization, constant Warm storage, etc., has been well received by users. Microcomputer intelligent PID control,precision LED display;temperature control,timing,over-temperature alarm,RS 485 computer interface,mirror stainless steel inner,anti-acid,anti-corrosion;hot air circulation system,maintenance free. 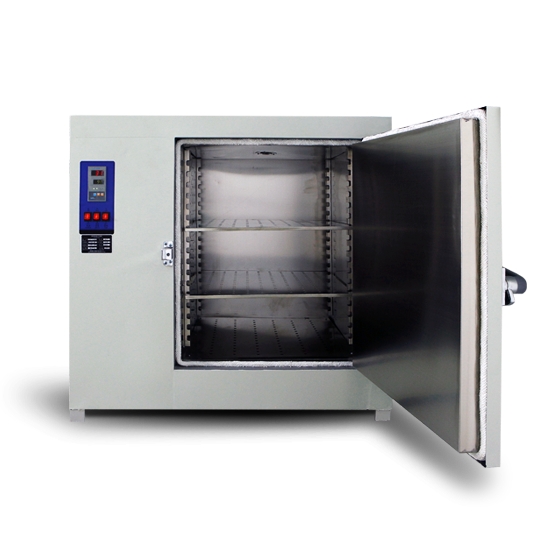 Widely used for drying,sterilization,thermostatic storage,heat treatment and other fields. 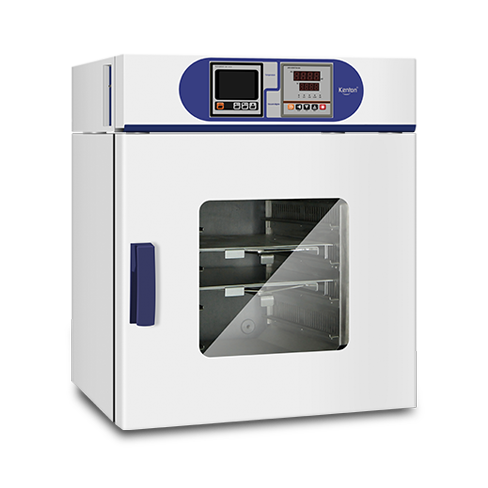 Suitable for a higher temperature uniformity requirements user,is the basis of laboratory research units supporting equipment,use recommended for intermediate and senior laboratory. Suitable for industrial factory,labs,research and other departments,for drying,baking,heat treatment,heat,not for volatile,flammable,explosive and other items,in order to avoid to cause an explosion. 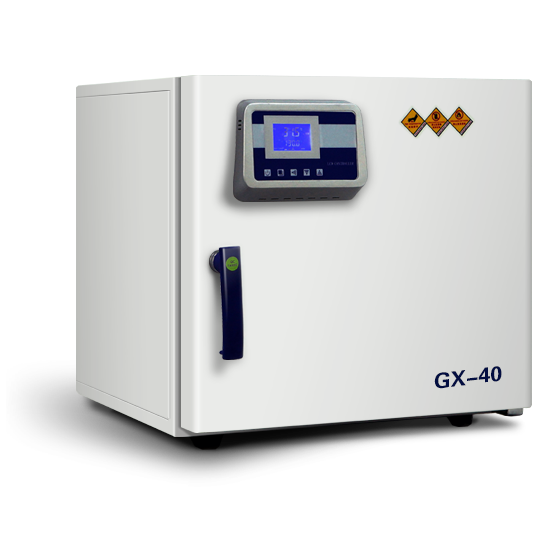 Suitable for routine testing of industrial and mining enterprises,basic laboratory and workshop,is not recommended for a long time continuous use.The requirement of higher temperature uniformity and large water content t of the sample is not recommended. 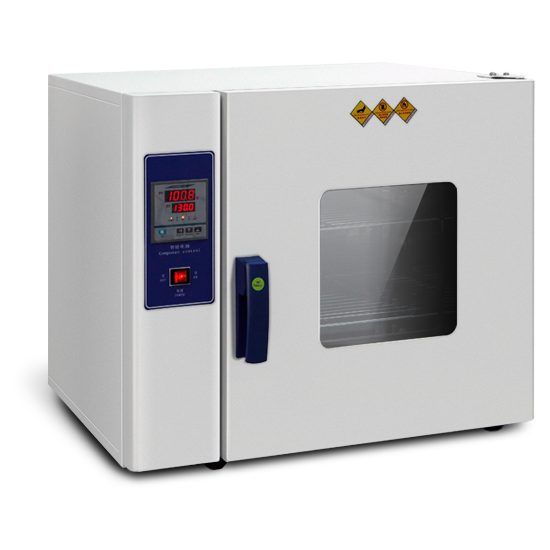 Cavity preheating technology,air duct forced convection system;microcomputer control system.insulation technology;intelligent numerical display/uniformity temperature. 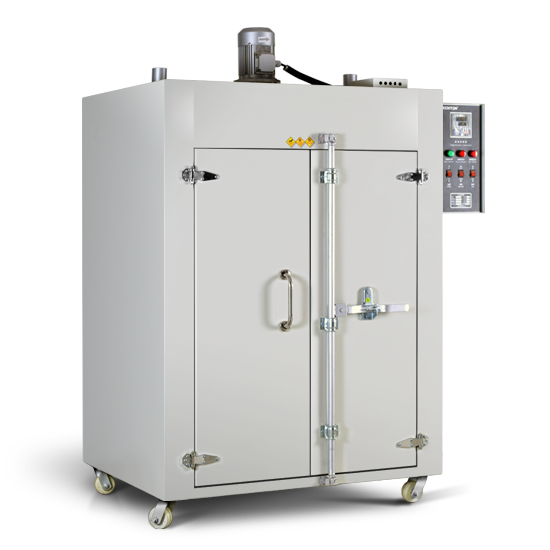 Widely used in the drying,sterilization,heated storage,heat treatment and other fields,it is laboratories’ and research units’ basic corollary equipment. 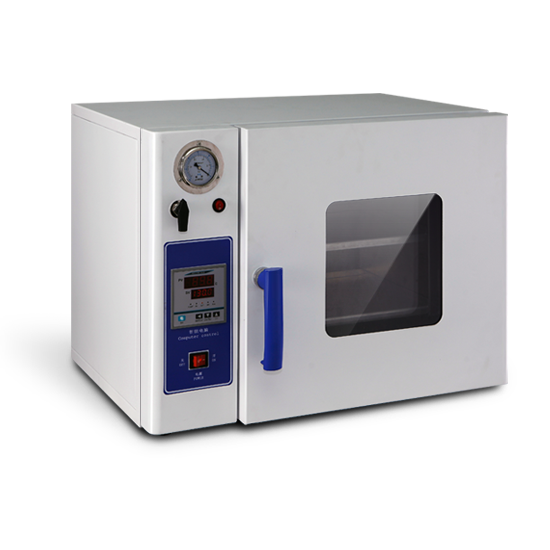 Can meet different temperature,provide a constant temperature,with the thermal insulation,to ensure the smooth progress of the experiment and culture of the sample. Cost effective,recommended for routine laboratory use. 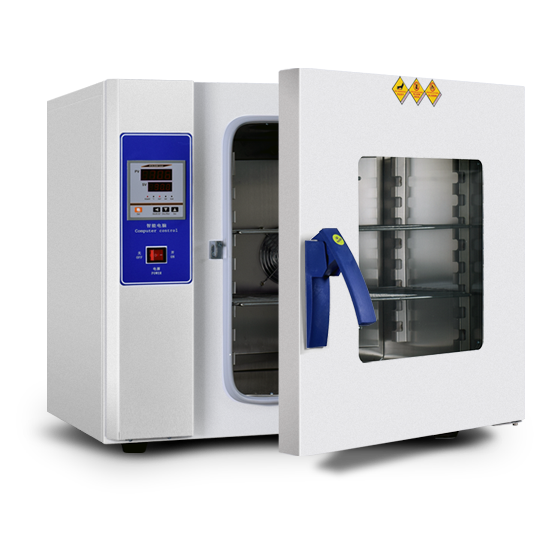 Suitable for the major hospitals,medicine,biology,agriculture,research and other departments for drying,heating storage,heating,not suitable for easy volatile,avoid to cause explosion. 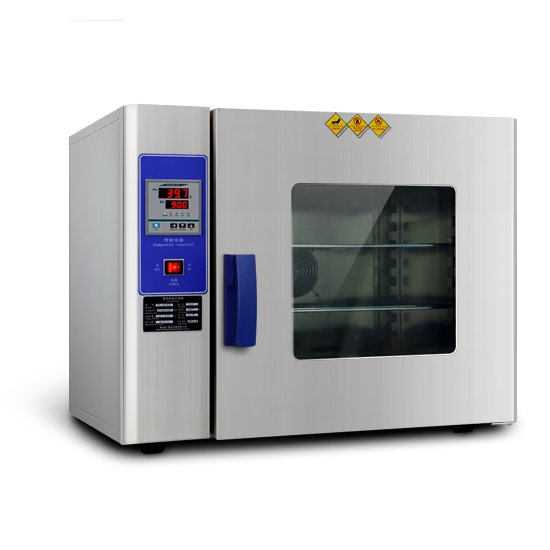 Vacuum drying oven widely used in biochemical,chemical and pharmaceutical,health care ,agricultural research,environmental protection and other research applications for powder drying and roasting,as well as disinfection and sterilization of glass containers used.Particularly suitable for drying heat-sensitive,easily decomposed,and the complex composition of easily oxidized material items for fast and efficient drying. 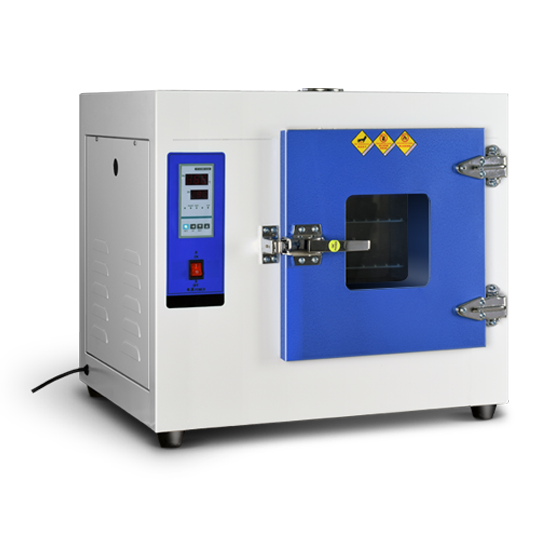 Vacuum drying oven for drying heat-sensitive and easily oxidized material items design,especially suitable for powder or other granular samples,effectively shorten the drying time,widely used in pharmaceutical,medical institutions,agricultural research and other field. 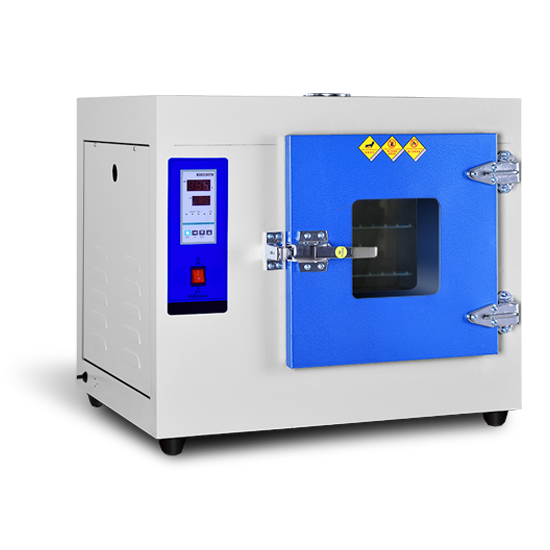 Chamber preheating,Partition heat transfer,insulation isolation,imported temperature sensor;adopt Valve electronic control technology,Combined with automatic numerical control vacuum degree, make the operation more convenient and accurate. Used for dehydration and drying of the product, suitable for industrial ,mining enterprises ,workshop batch production, can be a long time uninterrupted operation. Widely used in electroplating industry, electronic industry, alloy jewelry drops of oil, food and plastic industry, leather industry, hardware industry, etc., is not suitable for flammable and explosive materials processing. widely use for industrial,scientific research,health care,jade processing and other unit for the experimental article (product) testing of the drying,heat treatment and heating.not suitable for volatile,flammable,explosive and other items,in order to avoid to cause an explosion. 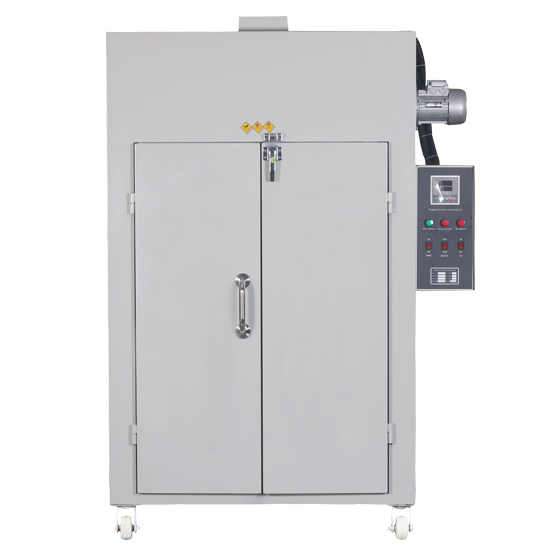 ntelligent digital temperature controller,with micro-computer intelligent PID control function;stainless steel inner,anti-acid and anti-alkali;double-layer door insulation material door seal,environmental protection;high temperature resistant heating element,long time use. Easy to install and move, small occupied area, suitable for household and commercial use. Energy-saving, environmental protection, less power consumption, can be used for a long time, long service life, low maintenance costs. 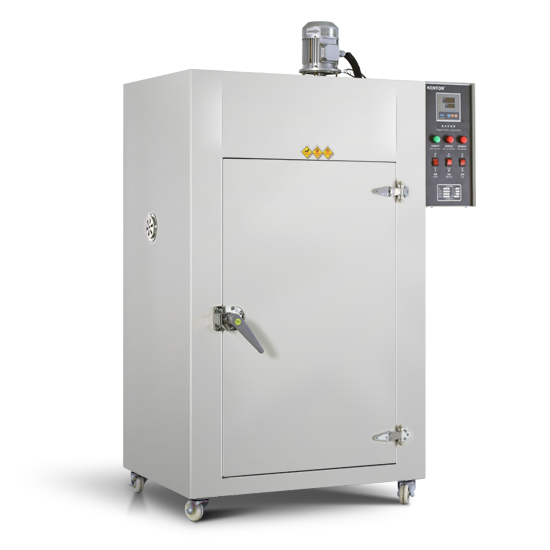 It is a safe and reliable semi-closed drying system.